Happy St. Patrick’s Day, y’all! From leprechauns, pots of gold, and lucky shamrocks, this holiday is filled with joy, happiness and…delicious food. While the Irish have a long history with potatoes dating back to 1589, we think its time to introduce them to the beloved sweet potato. And since sweet potatoes are so versatile, they are a natural fit in traditional Irish cuisine – with more flavor and health benefits too! 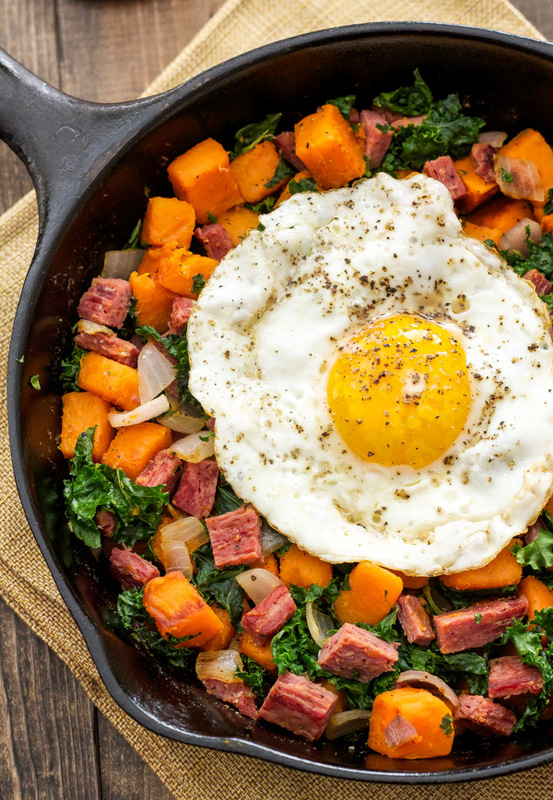 Corned Beef, Sweet Potato and Kale Hash – Recipe Runner has us running for a bite of this hash! Classically Irish with a touch of green (thanks kale! ), this may be the perfect breakfast to keep you Irish jigging all day long. 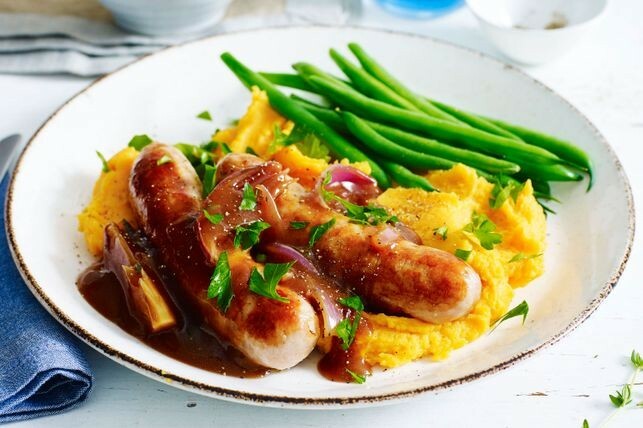 Bangers & Sweet Potato Mash – We love Taste‘s sweet spin on the traditional Irish dish! This bright, flavorful dish will have you feeling the luck of the Irish with every bite. We think St. Patrick himself would agree with this revamped version. 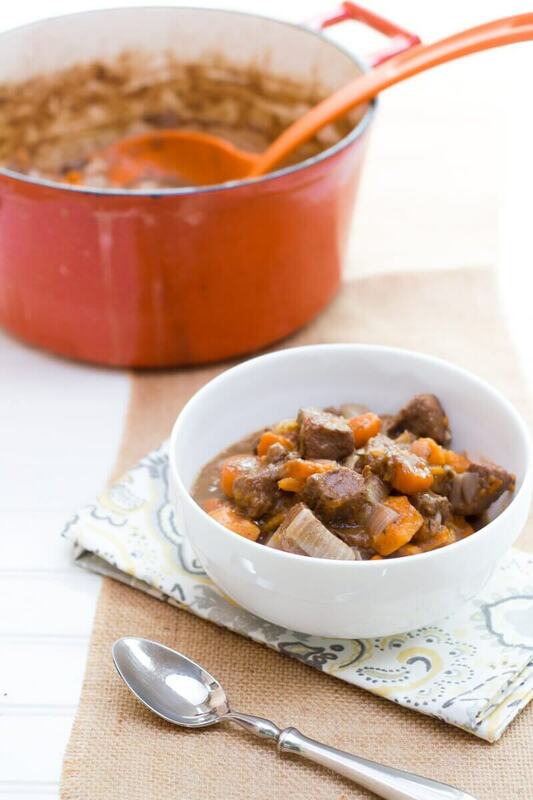 Sweet Potato Beef Stew – Pot of gold? We’re hoping a pot of Wholefully’s Sweet Potato Beef Stew is at the end of the rainbow. Make it extra Irish by adding a splash of Irish stout, such as Guinness or Murphy’s. 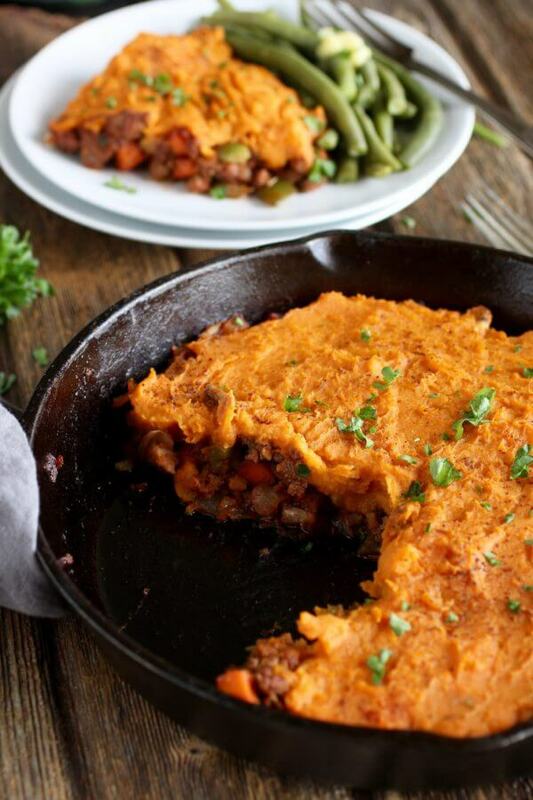 Sweet Potato Shepherd’s Pie – The Real Food Dietitians knows how to warm our lucky hearts! This cozy comfort food dish is perfect for March’s bright, crisp days and chilly evenings. Second scoop? Don’t mind if we do! 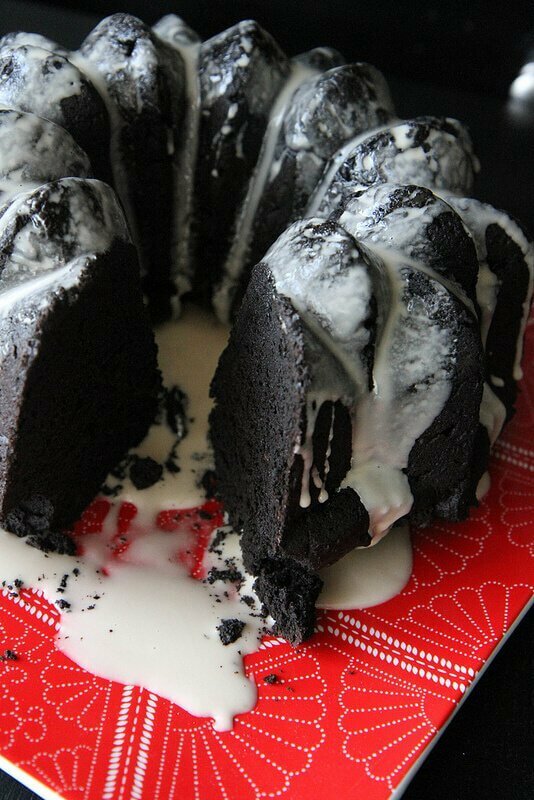 Dark Chocolate, Guinness and Sweet Potato Bundt Cake – Heather Christo‘s knows the secret to a moist cake – sweet potatoes! And did you say Guinness glaze? Please pinch us! Enjoy your St. Patrick Day celebrations and don’t forget to tag us in your sweet potato creations on social media, @sweet_taters.